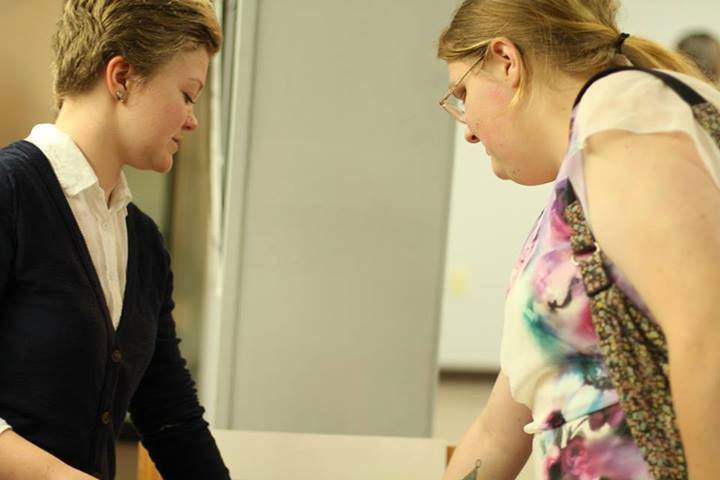 With the mission of "Bringing arts to the community and the community to the arts," the Clark County Arts and Humanities Council serves as an umbrella for many local arts organizations in Clark County. The CCAHC seeks to reach diverse populations through community arts events, art education, and the presentation of the various arts --- literary, performing, and visual. 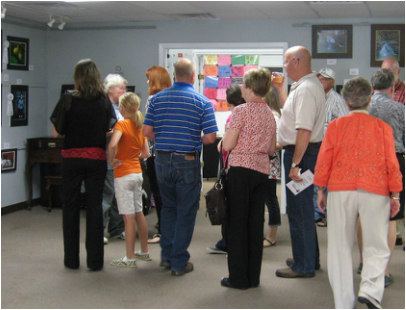 The Arkadelphia Arts Center, located in downtown's historic Royal Theater, is a permanent presence for the arts as well as a meeting space for the CCHAC organizations. The Arts Center presents events, programs, workshops, and a myriad of visual arts displays for the learning and enjoyment of our community. The Clark County Arts and Humanities Council obtained non-profit status in January 2011 and unified local arts organizations. With the help of the Arkansas Arts Council and its Expansion Arts grant, the CCAHC was ready to begin "Bringing Arts to the Community and the Community to the Arts." 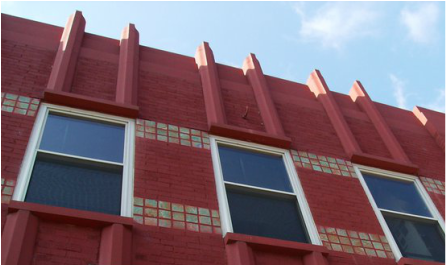 The historic Royal Theater in downtown Arkadelphia was chosen as the location for the Arkadelphia Arts Center, which has brought a permanent presence to the arts community. Renovated entirely by volunteers, 1,900 square feet of the 80-year-old building is now utilized as a visual arts gallery.